Facebook is a busy website with millions of people constantly logging in. Every so often the company shares a bit of information about what kinds of numbers they are dealing with. The latest come in reveal that the site is absolutely huge such as 2.7 billion likes made daily along with 300 million photos uploaded daily. Most of the data is stored in a central single cluster which has 100 petabytes of disk space. The company scans 105 terabytes of data every 30 minutes and ingests 500 GB of new data each day. As well as 2.7 billion likes there are 2.5 billion content items shared each day. Take a look at the short set of slides below to see a diagram of the life of data at the company. 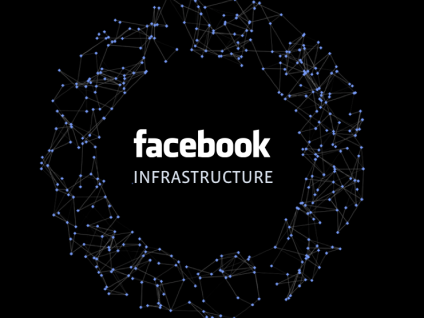 Facebook claims that it has the biggest comparable cluster when compared to other companies.